Copenhagen Seed Day 2018 is taking place at Founders April 12th hosted by Inventure, The Nordic Web Ventures, Nordic Makers and Futuristic.vc. In their own words, here's what to expect! Are you an ambitious startup, who want to conquer the world? Do you already have a proof of concept or more on the product/traction side? Do you need to secure seed capital to take the next steps? 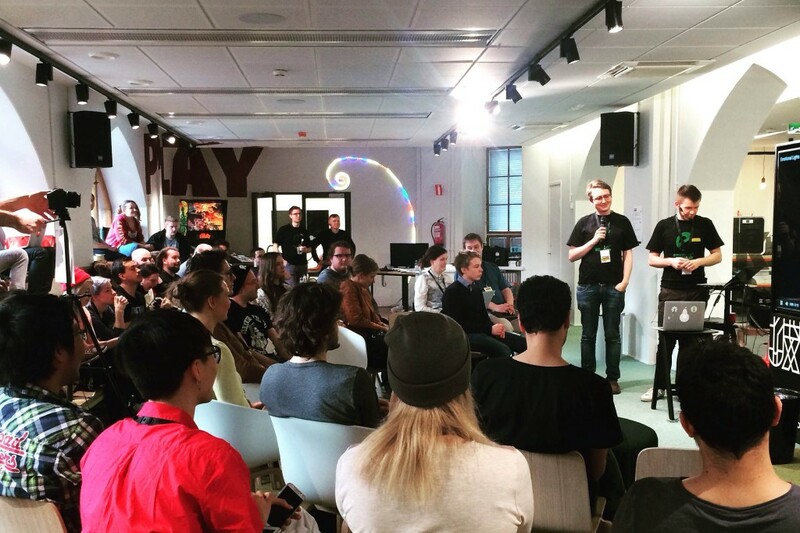 Join us in Copenhagen on the 12th of April for an afternoon event, where you get to pitch in front of a bunch of investors. We’ll kick off the event around 5pm CET, and the format is a 5 min pitch in front of the audience plus a few minutes of Q&A. A total of 10 startups will be chosen to pitch. After the event, we’ll have a few drinks and continue the discussions. The Nordic Web Ventures, Futuristic.vc, Nordic Makers and us at Inventure have joined forces to organize this event. Other investors are invited as well, as we think an open community is the best way to nurture the ecosystem. We also want to thank Founders for hosting us in their beautiful space. Are you a startup interested in pitching? Apply & we’ll get back shortly. Are you an investor and want to join? Just email linus@inventure.fi. Nordic Makers is an early-stage investor founded by the entrepreneurs behind companies such as Just Eat, Sitecore, Unity, Zendesk and many more. Believing in the power of hard work, mad entrepreneurship, technical brilliance, brave leadership, great insights, extraordinary design and great intuitions, Nordic Makers invests >€1M and hands-on helps entrepreneurs build great and enduring companies. Futuristic.vc is a founder-friendly pre-seed fund based out of Copenhagen, investing all over the Nordics. Futuristic.vc looks for bold founding teams with strong technical backgrounds. Typically, they write the first check into early-stage tech companies.